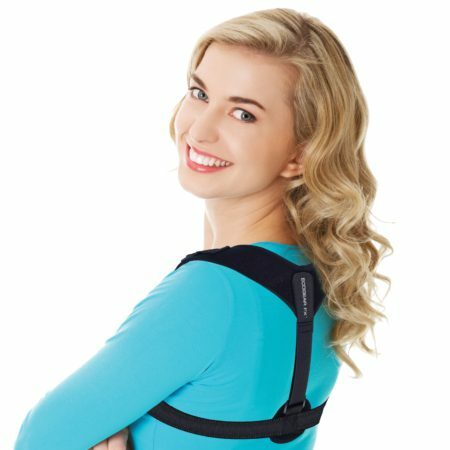 COMFORTABLE & ADJUSTABLE: The Back Posture Corrector is constructed of nylon, light-weight breathable material and reinforced plastic buckles. Velcro straps allow you to easily make adjustments for a comfort back brace or posture support. VERSATILE FIT: Uniquely designed to be worn as a back support or posture corrector, the straps can be adjusted to fit both men and women. 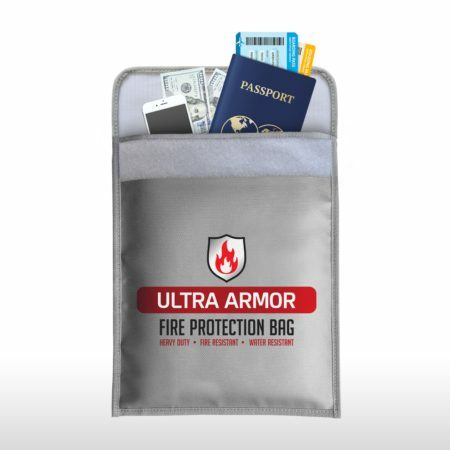 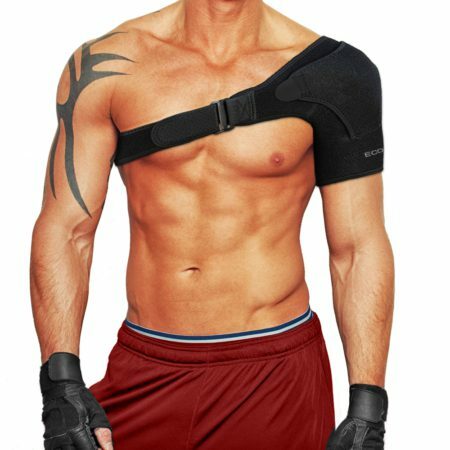 Adult sizing is fully adjustable based on your comfort level and needs (unisex, one size fits most). 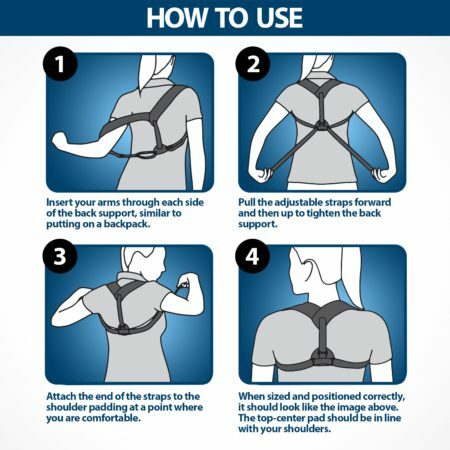 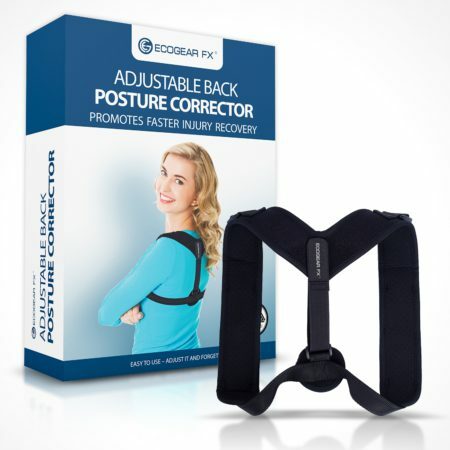 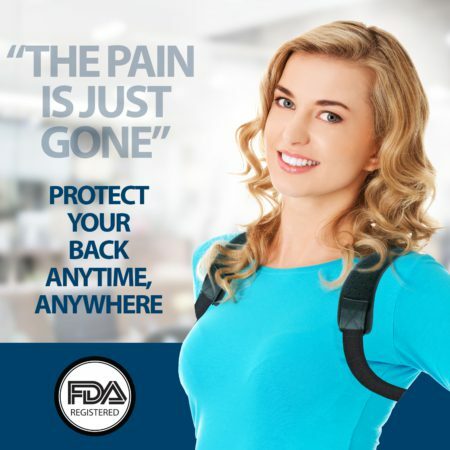 PROTECTS & SPEEDS RECOVERY: The Back Posture Corrector can be worn to help you recover from minor injuries, to ease discomfort, to reduce shoulder pain and a posture corrector for men and women. 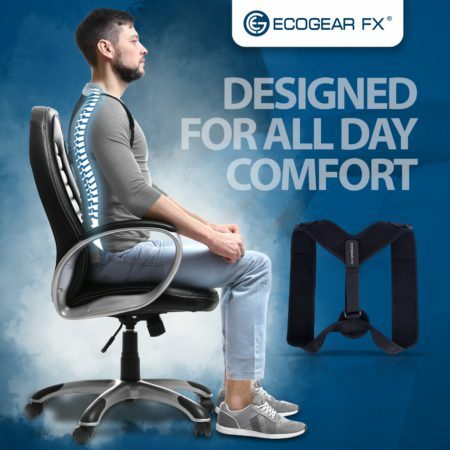 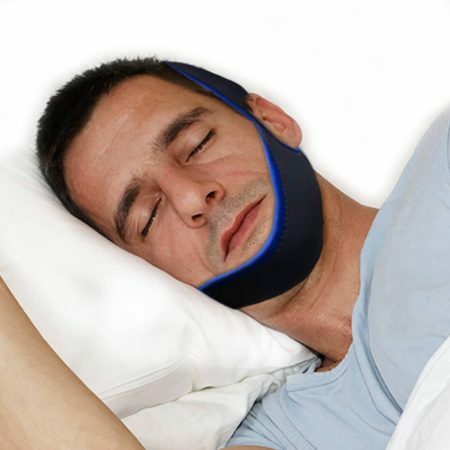 Perfect for slouching, hunching, clavicle support and helps speed-up the recovery process. 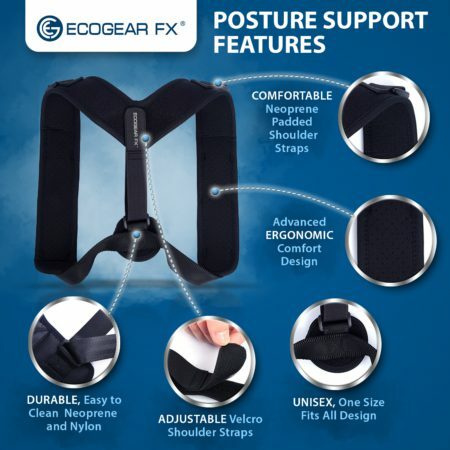 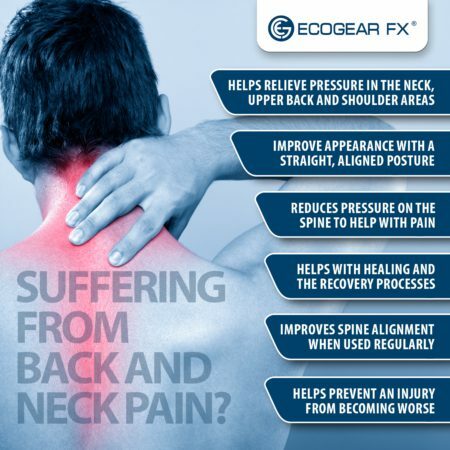 VARIETY OF USES: The multiple ranges of benefits include back, neck and clavicle support. 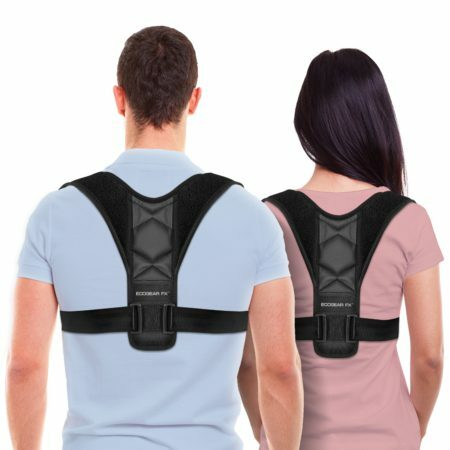 The Back Posture Corrector is ideal to help correct poor posture for men and women and is perfect for work, sports and home use.